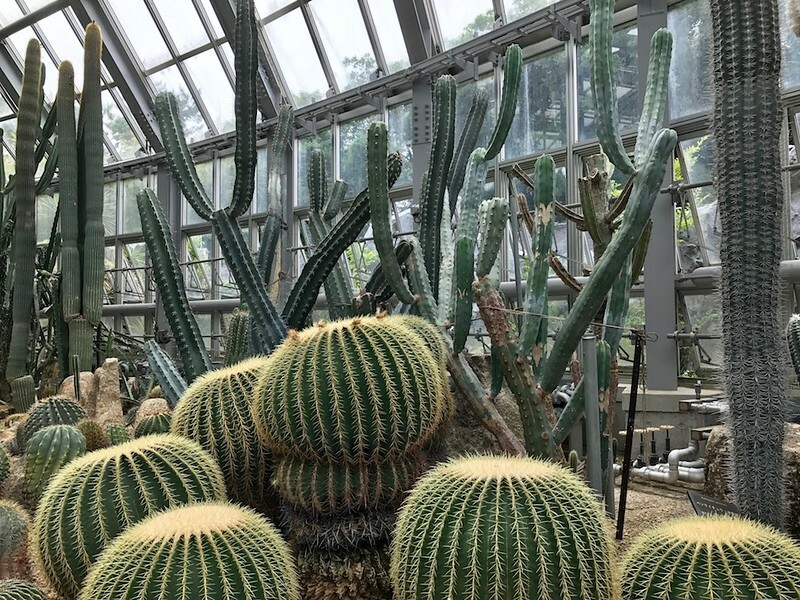 One of Kyoto’s most overlooked and most affordable hidden gems, the Kyoto Botanical Gardens is a must-visit for both visitors and locals alike. 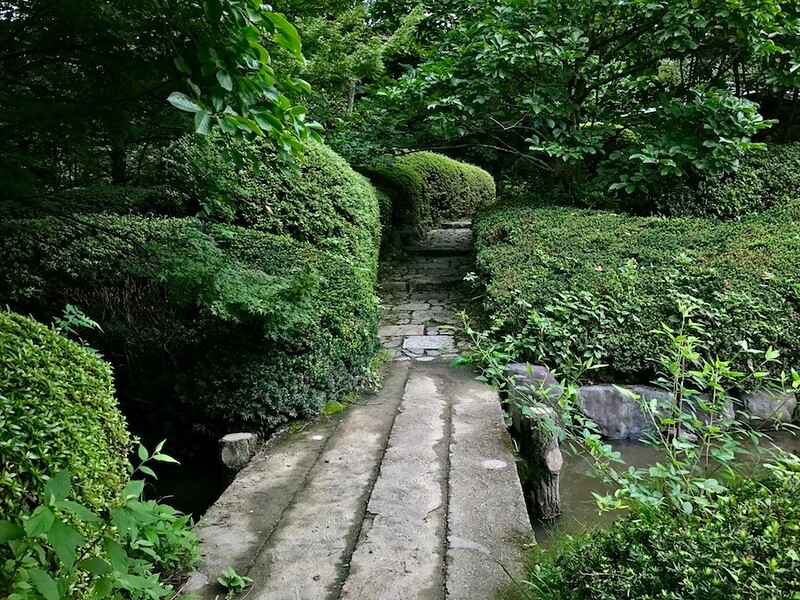 With its abundance of greenery and beautiful gardens, Kyoto has many fantastic places to enjoy seasonal changes in flora and fauna. Arashiyama, for instance, is a gorgeous place year-round, being especially popular in spring and autumn for the cherry blossoms and fall colors. 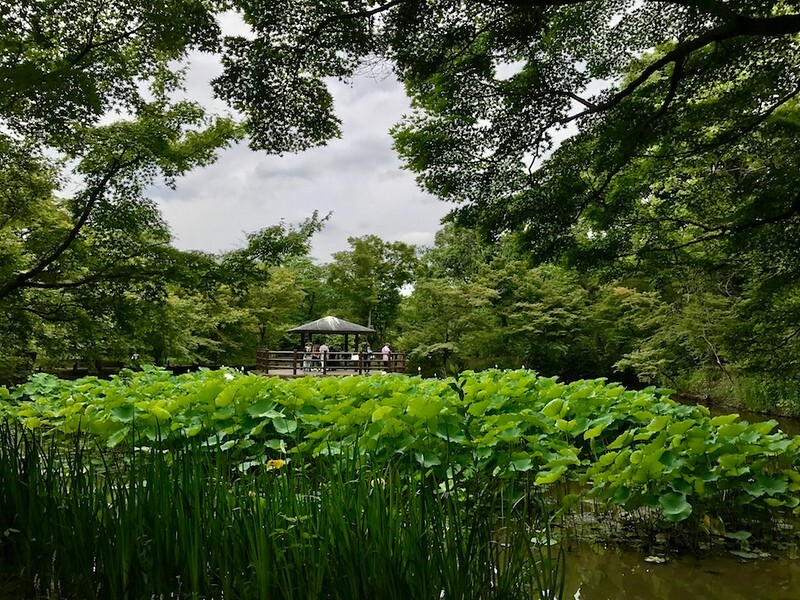 One place to enjoy the seasons that’s often overlooked by visitors to Kyoto, however, is the Kyoto Botanical Gardens in Kitayama. In case you need to ask a Japanese person for directions, the Japanese name is: Kyoto Shokubutsuen (京都植物園). 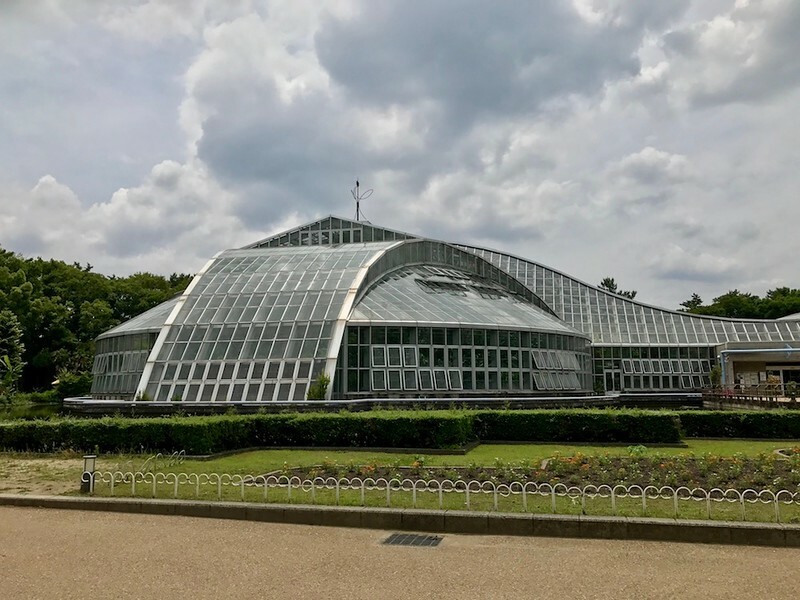 Founded in 1924, the Kyoto Botanical Gardens is around 240,000㎡ and houses an impressive 12,000 species of plants, making it the oldest and most comprehensive public botanical garden in Japan. Though it fell into disuse in 1945, it was revived and reopened to the public in 1961. 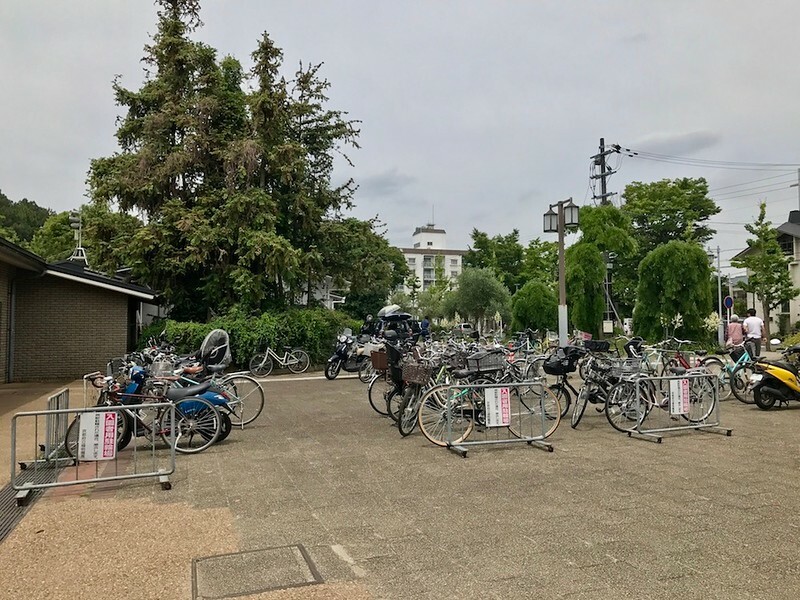 It’s accessible by subway, but if you’ve rented a bicycle for the day to explore Kyoto, the north entrance at Kitayama Station has ample space for bicycle parking. The southern entrance, on the other hand, has plenty of parking spaces for cars. 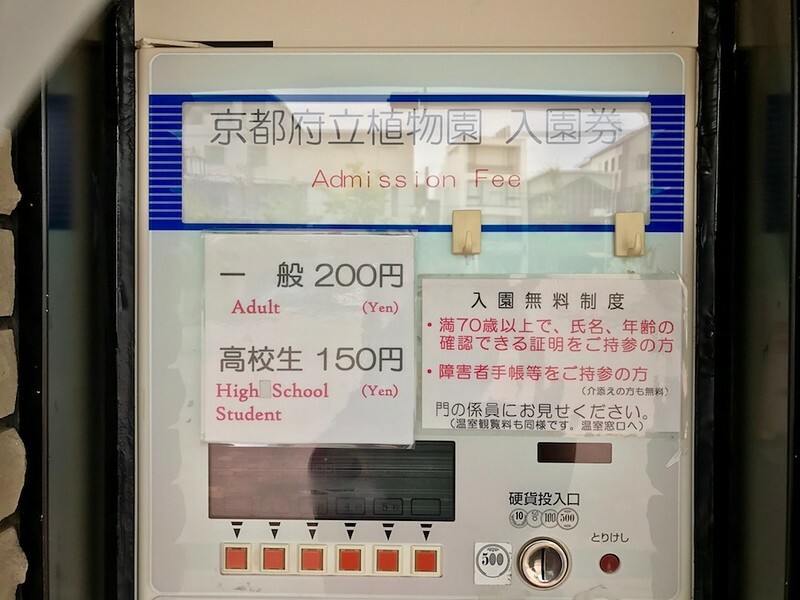 Admission to the Kyoto Botanical Garden is a mere JPY200 for adults, and the ticket allows for multiple entry on the same day. This means that if you’d like to pop out for lunch nearby and return afterwards to continue exploring the garden, it’s entirely possible to do so! 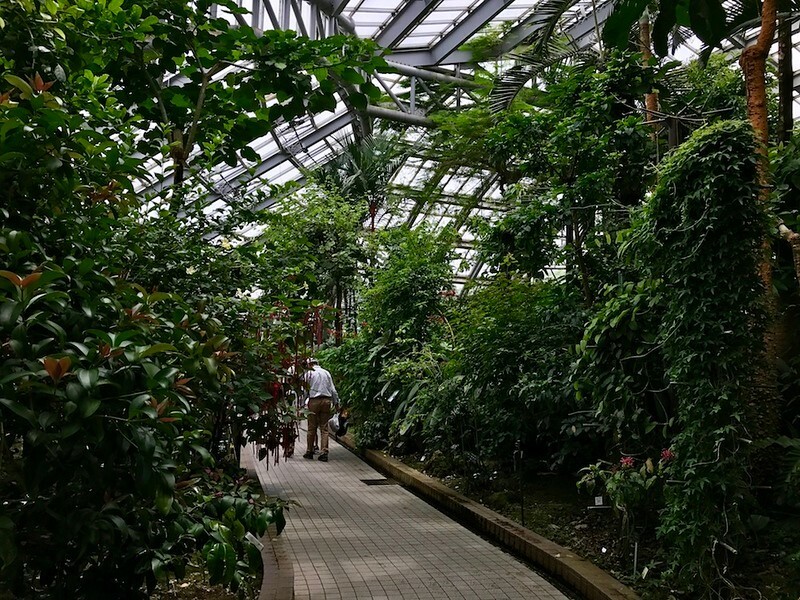 The annual pass to the Kyoto Botanical Garden costs JPY1,000 and allows for unlimited entry throughout the year, which is an absolute bargain for local residents. 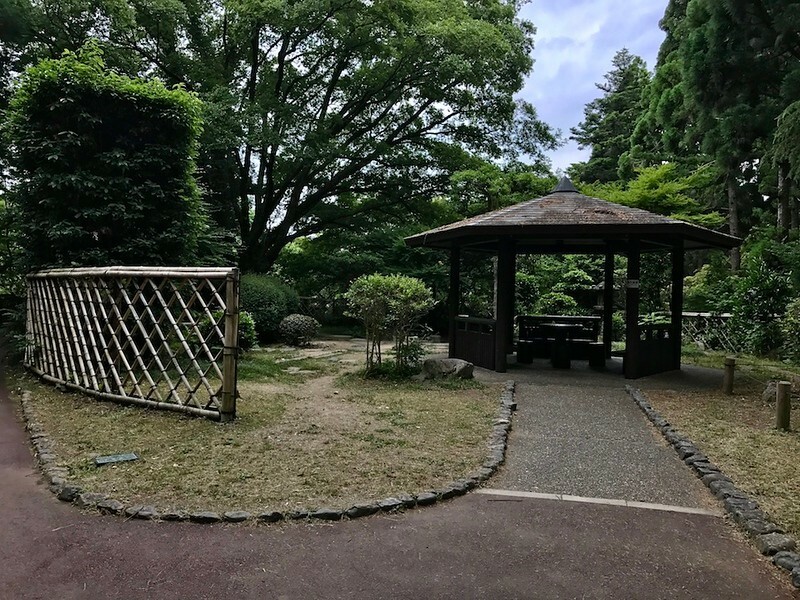 The garden is organized into the following areas: Bamboo Garden; Bonsai Exhibit; Camellia Garden; Cherry Trees; European Style Garden; Flower Bed; Hydrangea Garden; Japanese Iris Garden; Japanese Native Plants; Lotus Pond; Nakaragi-no-mori Pond (trees native to the Yamashiro Basin); Peony Garden; Perennial and Useful Plants Garden; Sunken Garden; and the Ume Grove. 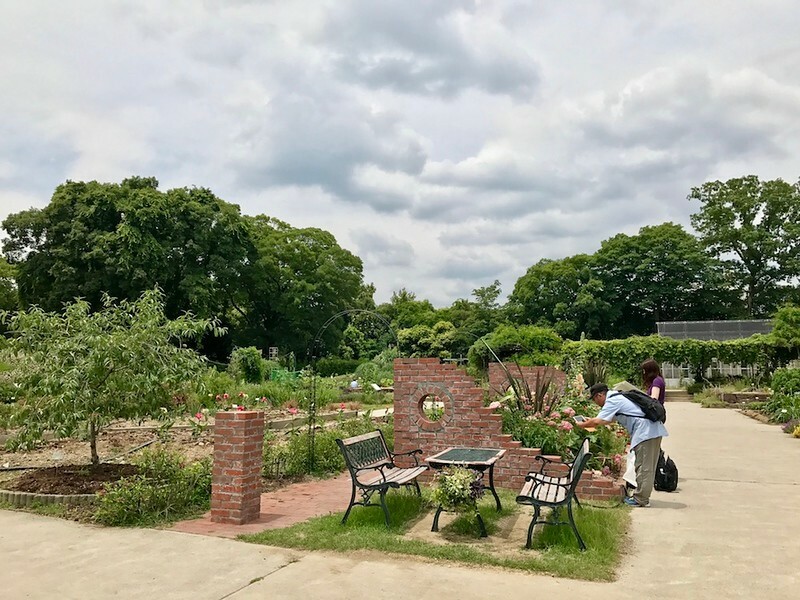 With so many areas to wander around, there are maps of the Botanical Garden provided in English, Chinese and Japanese – just pick them up at the entrance. The area is reasonably well-signposted so finding your way is quite easy. You can, of course, use the map as a guide. But I prefer wandering around, letting my feet and eyes take me where they will. The sense of discovery is that much greater, and it’s so much more fun to encounter beauty without expectations or prior knowledge of what you’ll be seeing. 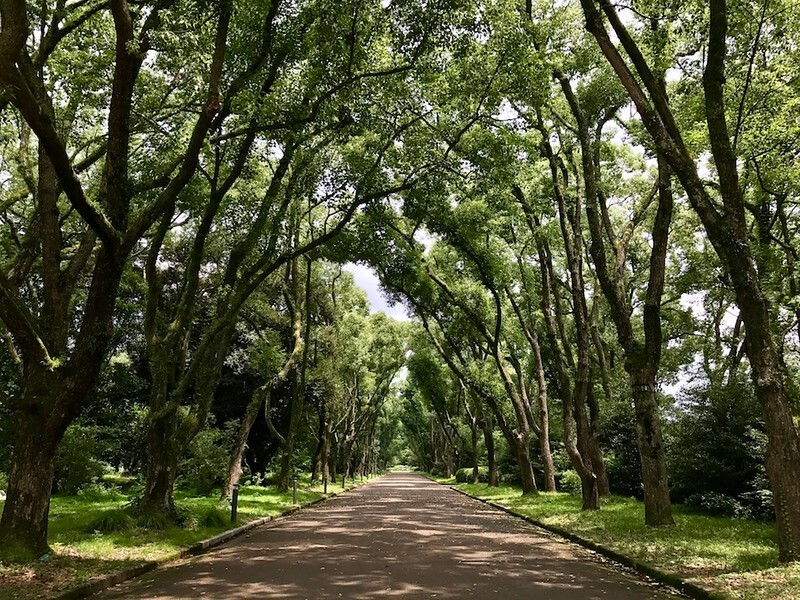 Near the southern gate, for instance, is a truly gorgeous avenue flanked by large camphor trees on either side. There’s nothing quite like walking down this avenue on a quiet, sunny day. Walking down the avenue eventually leads you to the rose garden. The roses themselves are lovely, but still more fascinating is the strange poetry of rose varietal names, which seem to hint at fantastical worlds and faraway lands. Here is a sampling of some of the roses you’ll find: Carousel, Permanent Wave, Moon Sprite, Ryokko, Tasogare, Ma Perkins, Vogue, Daily Sketch, Surprise, Ehigasa, Seventeen, Pernille Paulsen, Apricot Nectar, Honey Bouquet, Anabell, Siesta, Irish Mist, Prominent, Princess Michiko, Nishiki-e, Arabesque, Tropical Sherbet, Tequila, La Vie en Rose, Mona Lisa, Lavender Dream. You’ll spot this conservatory eventually, especially if you’re walking in from the southern exit. During the summer, you may be distracted by the various species of lilies and lotuses floating on the pond in front of the conservatory. On my last visit, I was entranced by a particularly beautiful deep purple lily with pointy petals. Entrance to the conservatory is an additional JPY200, and extremely worth it for the unusual textures and colors you’ll encounter in this large set of rooms. It’s home to bromeliads (a family of tropical plants, e.g. pineapple), dessert and savannah plants, succulents, orchards, tropical alpine plants and more, totaling around 4,500 species. Hailing from Malaysia, I hadn’t realized how much I missed looking at tropical plants until visiting the conservatory and being reminded of my childhood! The beauty of the Kyoto Botanical Gardens is that there’s always something new and different to discover. Spring and autumn are obvious times to visit, with the cherry blossoms and autumn colors respectively drawing visitors around these times of the year. Indeed, the Kyoto Botanical Gardens may be the best place to enjoy cherry blossoms if you’re looking for variety. There are a whopping 100 different cultivars of approximately 500 cherry trees grown in the gardens here, largely clustered together in the cherry trees grove. However, the other seasons outside of spring and autumn are equally deserving of attention. 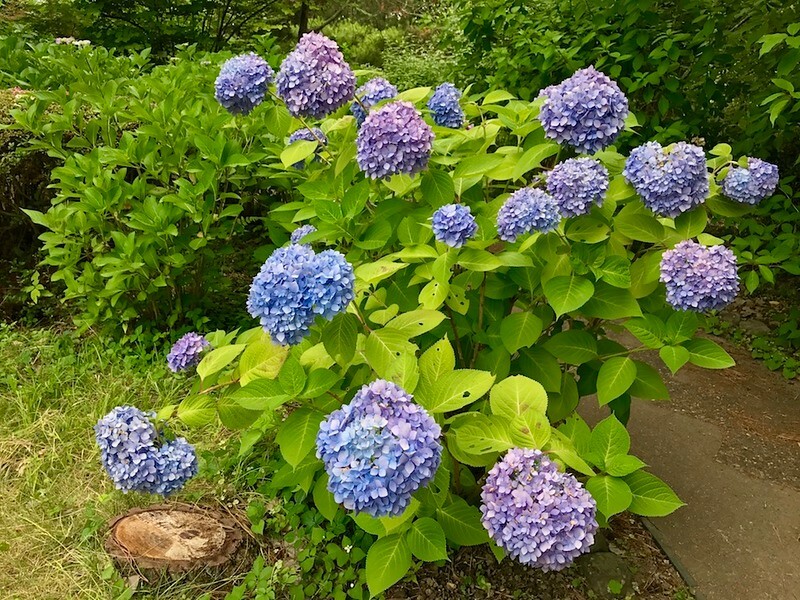 For instance: during the rainy season around mid-June, you’ll find the hydrangea garden in full bloom. This garden alone contains 2,500 plants of 180 types – who knew so many kinds of hydrangea existed? Return a few weeks later, and the hydrangeas will have faded or disappeared altogether, but the lotus pond in this garden will be filled with vivid pink lotuses, and the leaves will have become a forest of sorts worthy of an appearance in Alice in Wonderland. 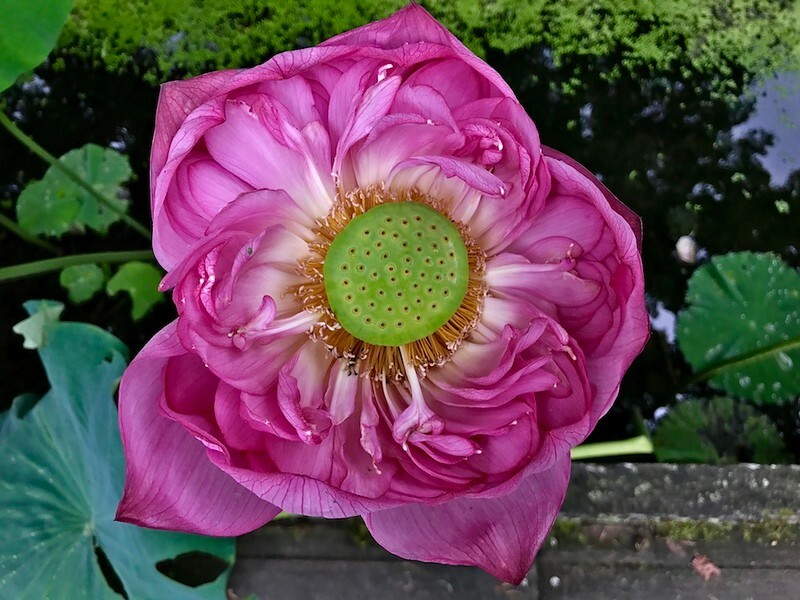 Indeed, though the Botanical Gardens usually opens at 9am, opening hours in July begin at 7am, since lotuses fully open in the morning and fade by mid-morning. Summer also sees bright yellow Russian sunflowers in full bloom in the gardens – absolutely beautiful. Another great thing about this place is the abundance of seating. 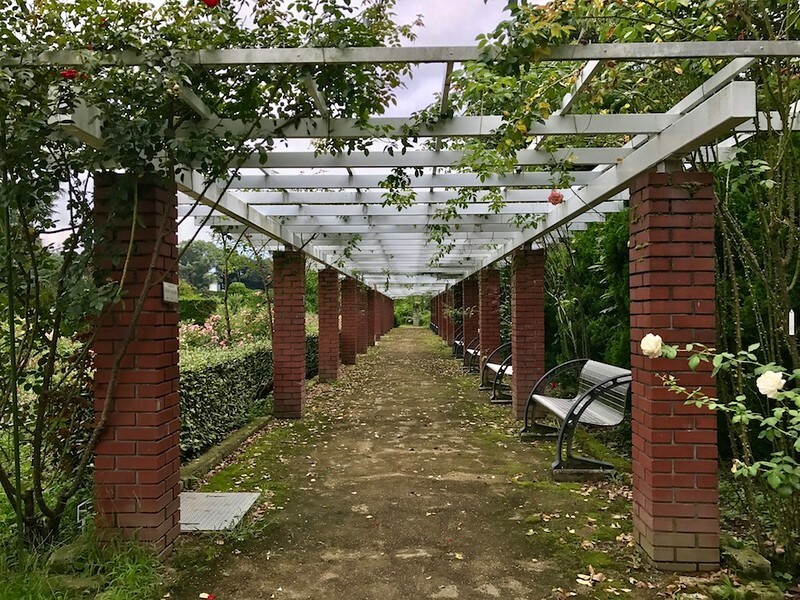 Anytime you find yourself in need of a rest there’s usually some form of bench or seating area a short walk away, where you can relax and enjoy your surroundings. This is also a fantastic place for families to visit. Looking at plants is enjoyable and immensely educational, and there’s wide open spaces for children to explore and play. 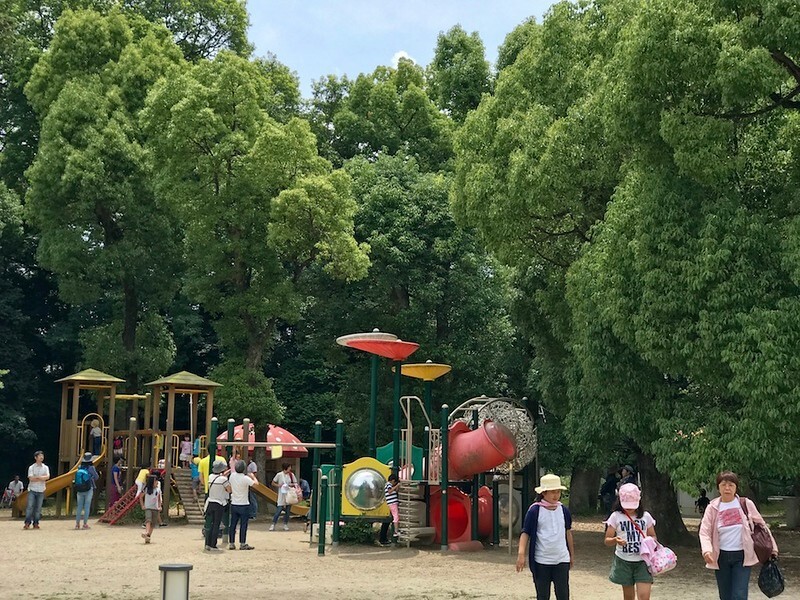 There’s a playground near the southern entrance where you’ll find families and their children playing on weekends. 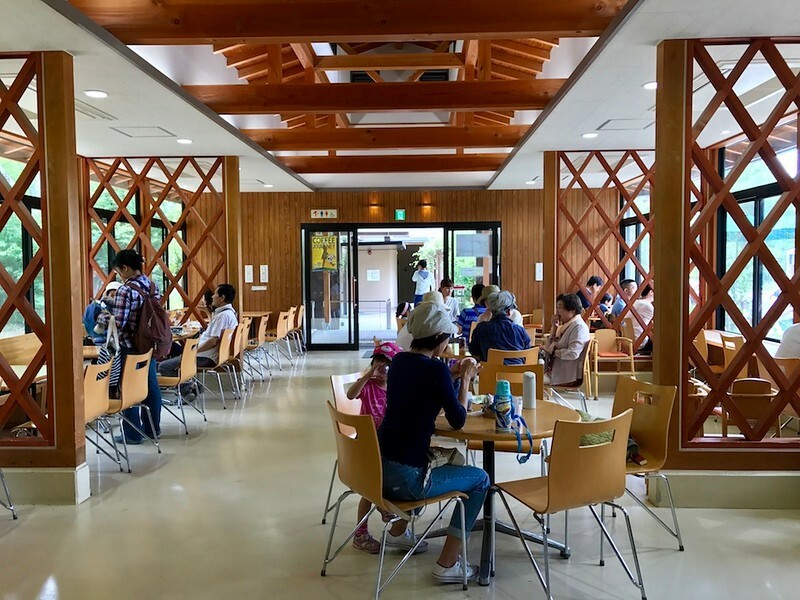 I’ve also seen senior citizens holding dance practice sessions here, which is a relatively rare sight in Japan (compared to China). What would a botanical garden be without its own flower stand? 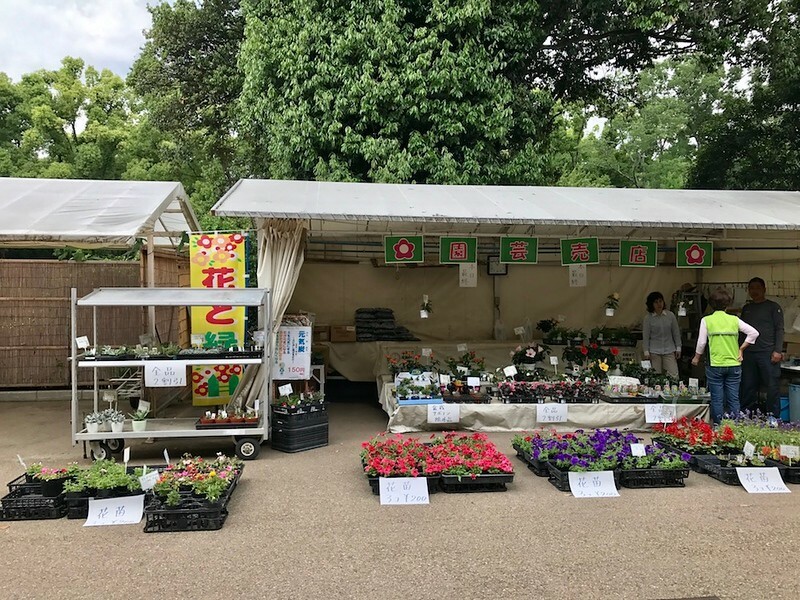 This is located outside the souvenir shop before the rose gardens, and you can purchase small potted plants, succulents, and herbs quite inexpensively here. If you’re in need of lunch but don’t want to leave the grounds, there’s a cafe near the central lawn not far from the rose garden. It’s a little like a canteen in that you purchase your meal tickets from a vending machine and take your meals to your table on a tray. Unfortunately, there are no English translations for the menu items, so you may wish to take your chances… or ask someone nearby for help! 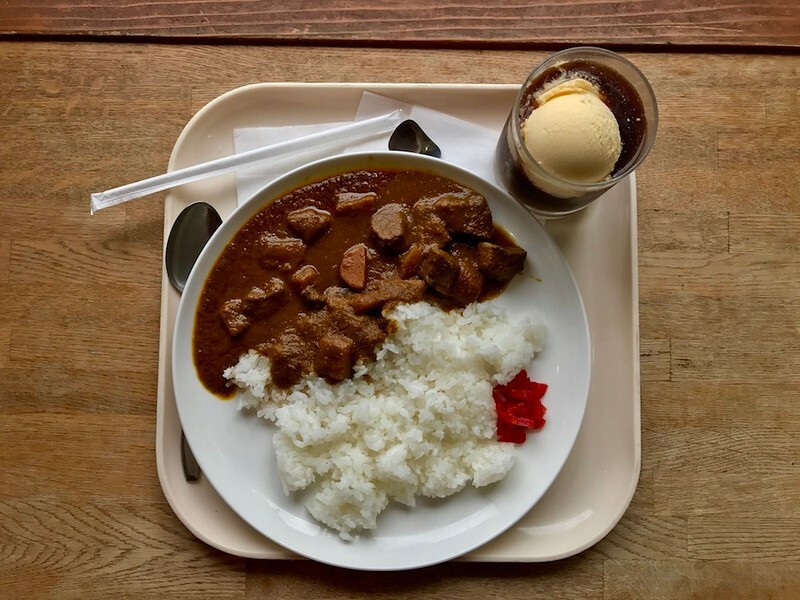 I liked the curry rice (カレーライス) and the iced coffee ice cream float (コーヒーフロート), both of which were perfect for a warm June afternoon. The Kyoto Botanical Gardens are a delight in any season. 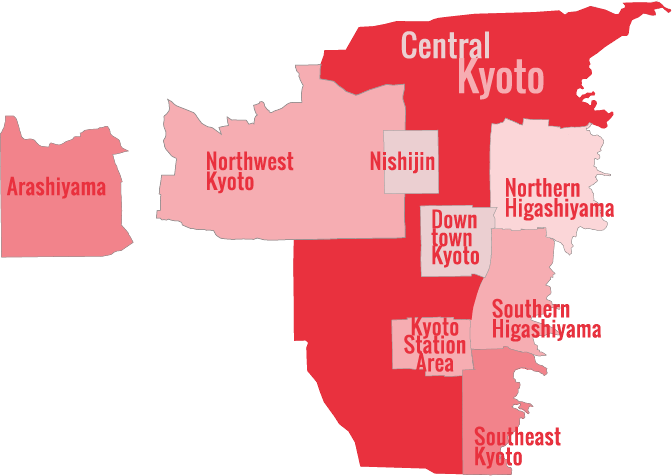 It is a highly-underrated destination, which is no mean feat in a touristy city like Kyoto. With an entrance fee of just JPY200, there’s no reason to skip this gem while you’re here. Florentyna Leow is a writer and photographer based in Kyoto, who has written for outlets such as Silverkris, ZenVita and Lucky Peach. Her interests include food, doors, and Thomassons. Read her blog or connect with her on Instagram @furochan_eats.